Nap Gladu’s SuperSilent woodworking saw blades feature a 2mm ultra-thin kerf and MicroGeo polycrystalline diamond teeth, designed to produce smooth, scalpel-like cuts says the company. The SuperSilent Saw Blades are designed for use on all types of coated and uncoated wood-based materials, including chipboard, MDF, plywood, and abrasive materials such as laminate. 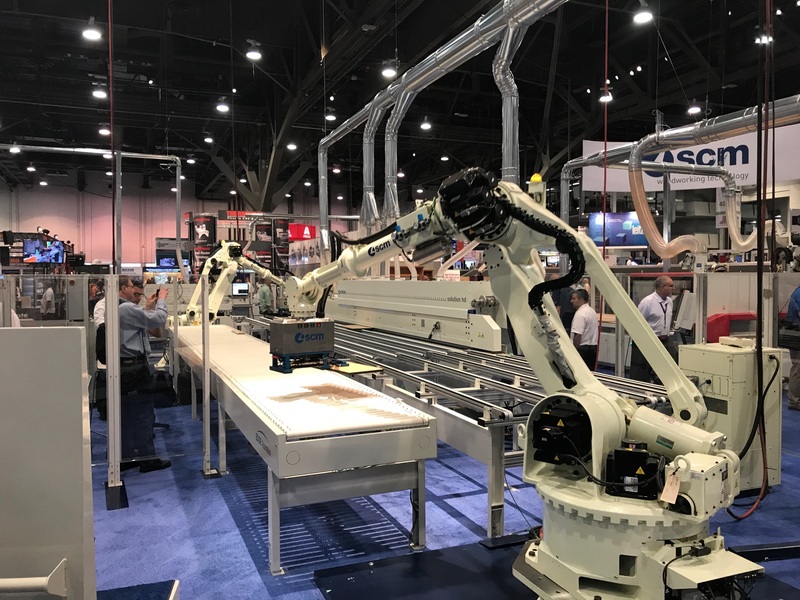 Advanced cutting technology combined with Direct Chip Guide geometry to provide uninterrupted cutting in rip and crosscut applications, adds the company. 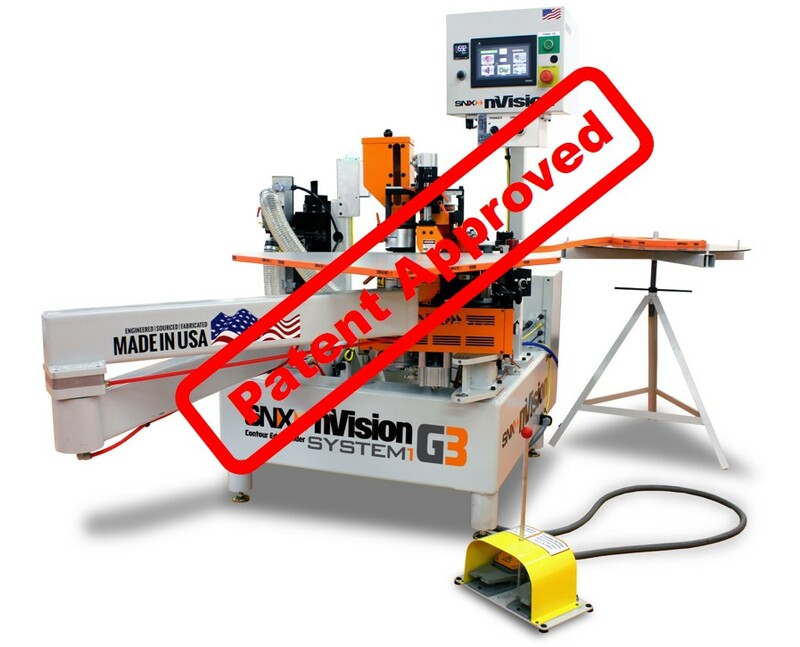 The advanced blade design safely directs debris away from the cutting path for superior cutting results and a cleaner board, according to the company. SuperSilent saw blades also extend tool life and reduce noise levels by up to 20 decibels, says Nap Gladu, which translates to a 75 percent reduction of perceived noise. 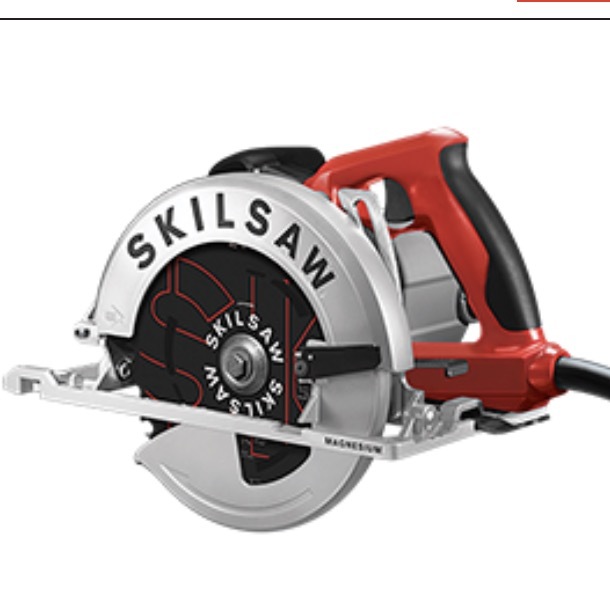 The company adds the saw blades can last up to six times longer than other blades and feature durability with versatility. NAP GLADU is the largest manufacturer of carbide and diamond cutting tools in North America with manufacturing and service locations coast-to-coast. Products include: saw blades, insert cutter heads, cutter bodies, profile tools, router bits, dado sets, solid carbide cutters, aggregate heads, and other tools for all types of woodworking operations. Expert sharpening and repair services restore saws and tools to original performance specifications.